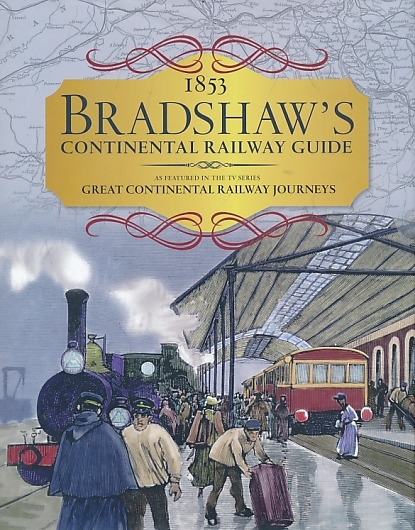 Barter Books : Bradshaw : Bradshaw's Continental Railway Guide. 1853. Facsimile edition. 260 x 200 mm (10 x 8 inches) - 370pp + maps & ads.